💯🤯cant believe i just found this!!! 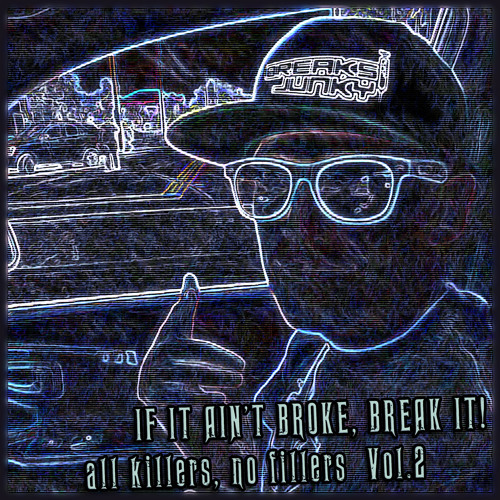 @breaksjunky2: Hey Just Made a practice Mix Check it out! whats the dominator remix at the start?